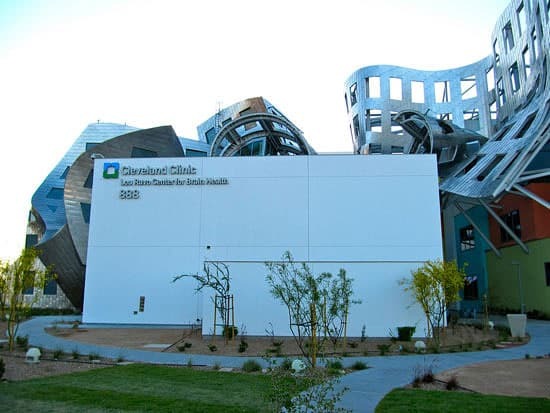 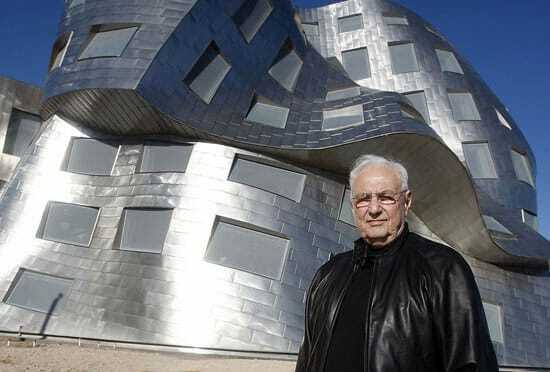 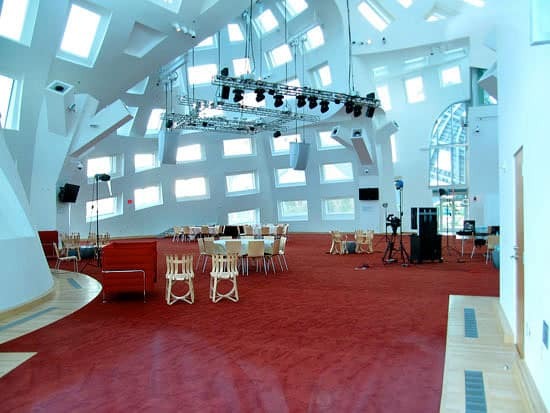 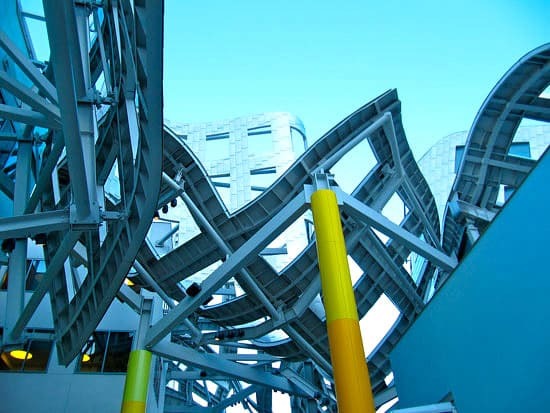 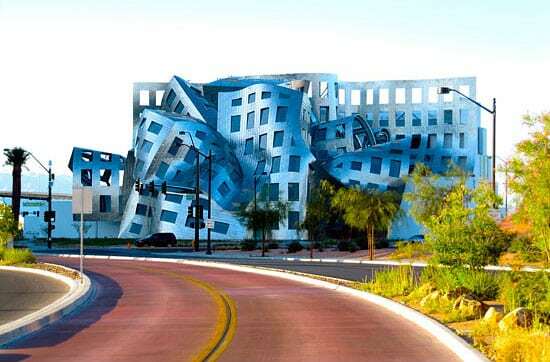 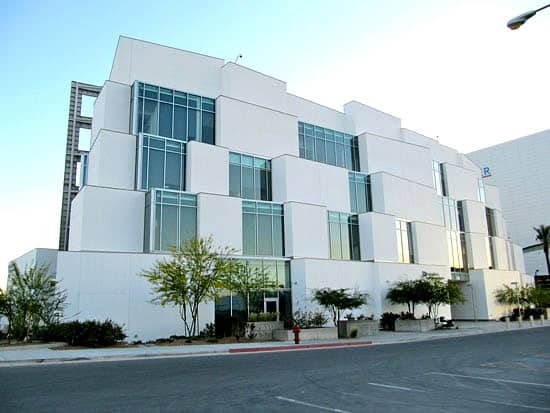 Architect Frank Gehry is the man behind this amazing building that is the Cleveland Clinic Lou Ruvo Center for Brain Health. 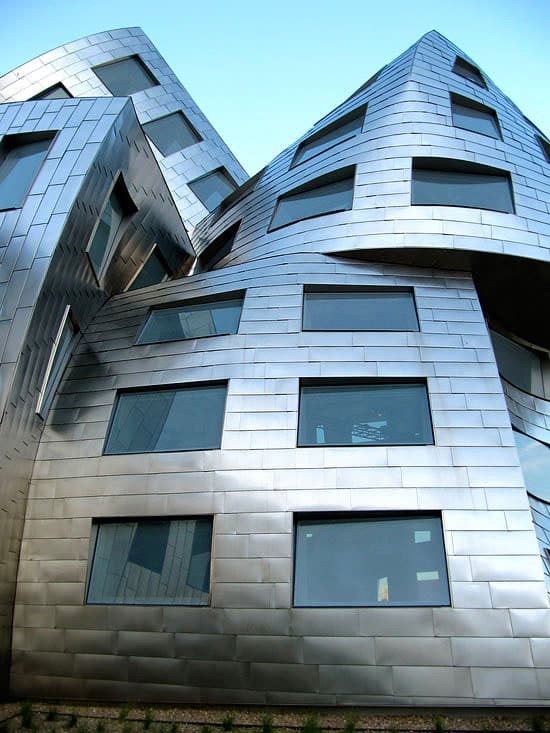 From far away some of the building’s steel walls look like they have melted in the sun because they are bending in all directions. 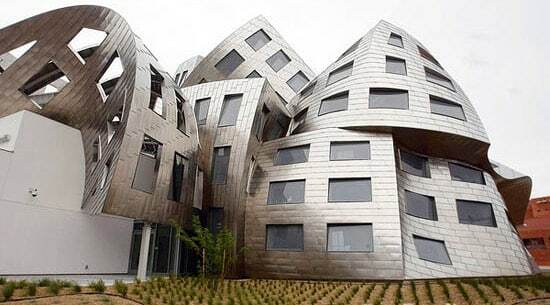 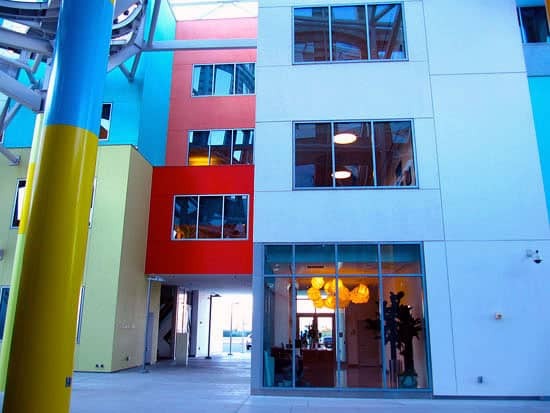 The huge complex consists of two parts: the one that looks weird where the walls flow free, and the other that looks like any other building – built straight. 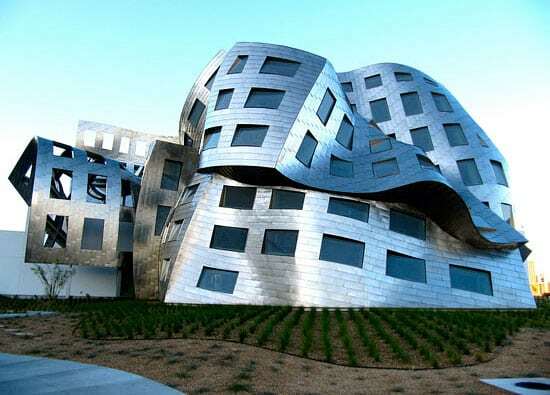 There has been said that the parts represent the left and the right brain part where one is decent and the other is creative and crazy. 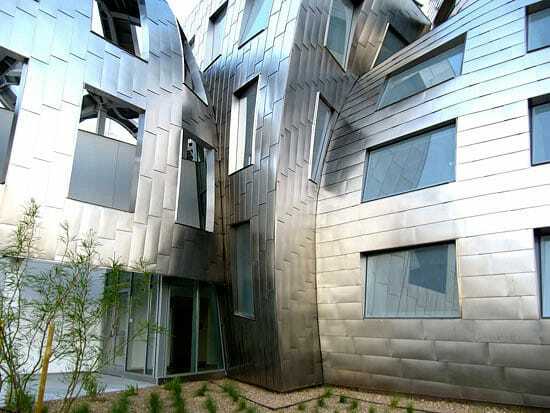 The project has cost $100 million and it’s definitely shown in the detailed architecture. 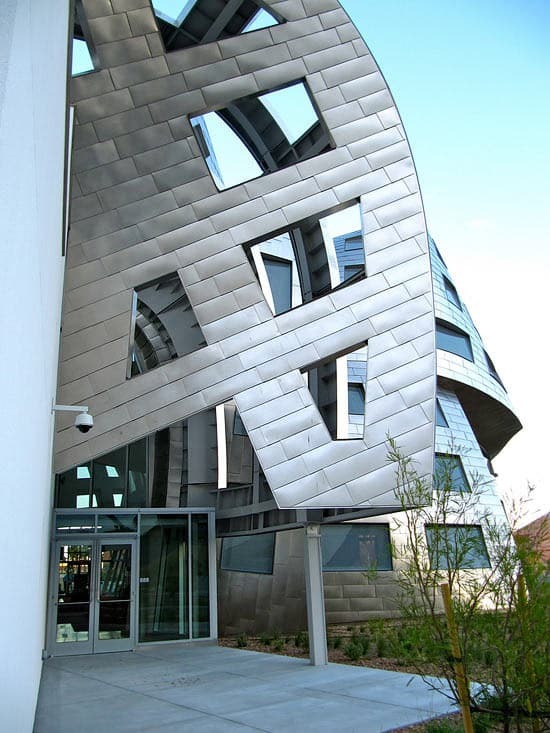 Weird and eye cathing buildings can be found in a lot of places, like for example in Germany this upside down house is popular and it has attracted a lot of visitors.